Home to the greatest steeplechase in the world, the Randox Health Grand National, Aintree is at the heart of Liverpool’s community. 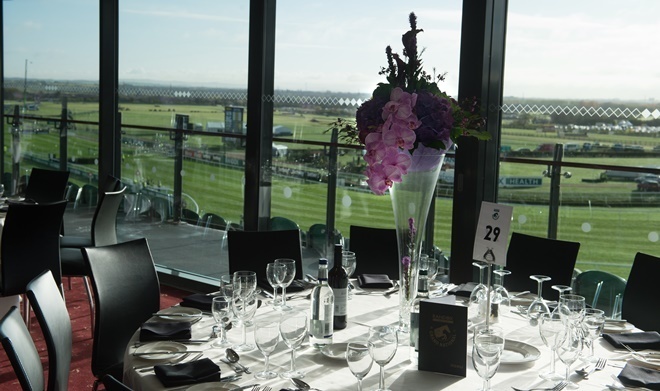 Part of The Jockey Club – the largest commercial group in British horseracing – Aintree stages eight fixtures each year, is a hugely popular location for conferences and events and its Equestrian Centre hosts the annual Retraining of Racehorses UK National Championships. The racecourse will also stage the second leg of the inaugural Classic Run Series from 2019. The series will give runners the opportunity to compete in 10km events around the Cheltenham, Aintree and Rowley Mile (Newmarket) tracks. 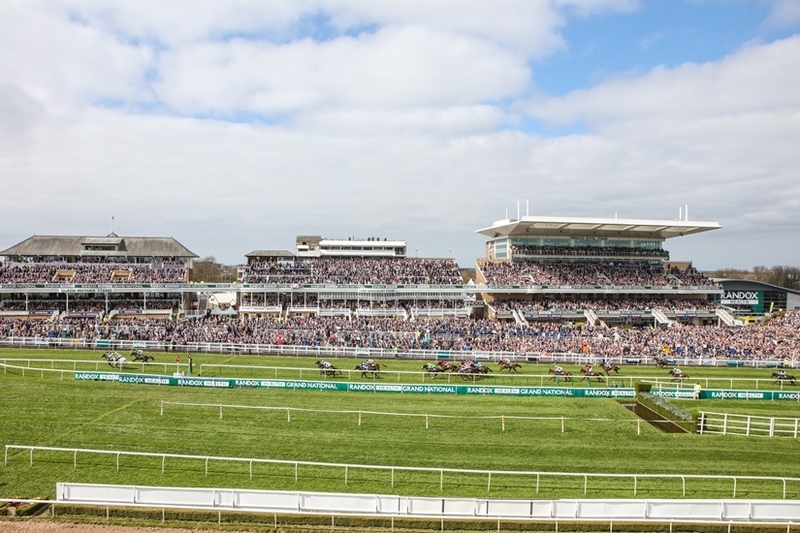 However, it is the Randox Health Grand National - run for the 174th time in 2018 - for which Aintree is best known. The highlight of the three day Randox Health Grand National Festival, held in April each year, was first run as the Liverpool Grand Steeplechase in 1836 and is now one of the most watched races across the globe.